During the first five years of life, the brain develops faster than at any other time. This is why it’s important to make sure that all children are given enough opportunities to learn and develop in their first five years of life. If children are given strong foundations in the early years, they are more likely to enjoy a path of lifelong learning. SmartStart offers children holistic development which includes emotional skills, social skills, cognitive skills, physical skills and language skills. SmartStart ensures that children have the skills and behaviours they need for primary school, giving them a better chance of succeeding in school and later in life. When children play, they are able to build their knowledge and understanding of the world around them. We make sure they continue to learn through play, and stretch their learning at every opportunity. SmartStart is much more than a curriculum. We offer a complete package for our SmartStarters, which includes training, materials, and ongoing coaching and support. SmartStarters must also meet a set of core programme requirements, including standards on health and safety, maximum attendance and session length and frequency. SmartStart programmes provide a nurturing environment and playful learning opportunities that promote children’s wellbeing and fullest development. Based on research and experience from around the world, we have identified five features of successful early learning programmes that are linked to positive outcomes for children – nurture, talk, play, stories and parent partnership. These are the five pillars of the SmartStart routine. Within this framework, there is space for local adaptations and innovations, which enable evidence-based approaches to be blended with local knowledge and practices. SmartStart wants to create a generation of enthusiastic young learners, who have the foundations in place for individual wellbeing and success at school. We are focused on three key outcomes. Firstly, that every child can form the kinds of healthy relationships that make them happy and give them a secure foundation. Secondly, that every child should be a great thinker and communicator, able to use language confidently to listen, reason and speak. And thirdly, that every child should develop those core general skills – such as self-control, perseverance and flexibility – that are essential tools for living and learning. To grow into efficient healthy adults, children need to learn a variety of different skills. 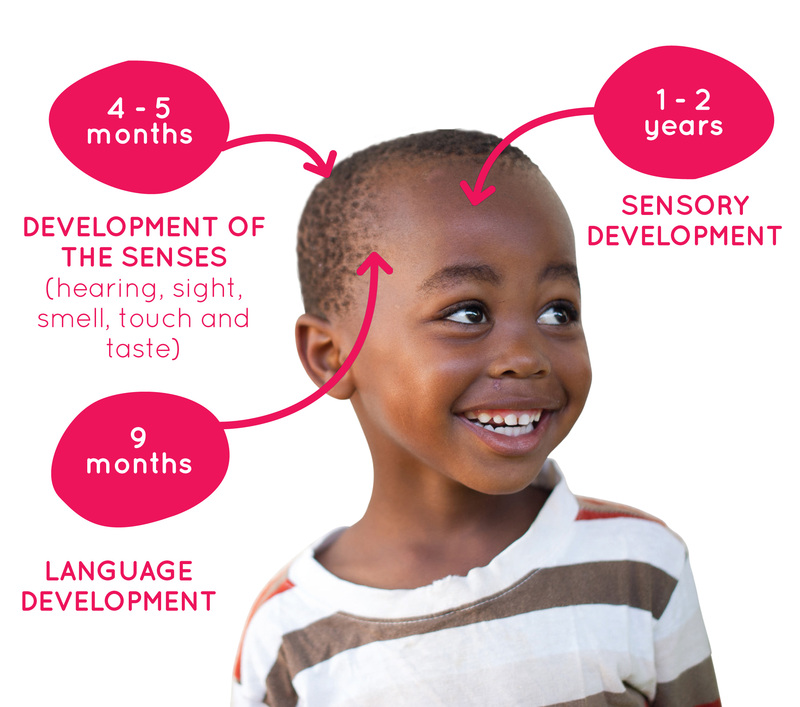 At SmartStart we prioritise holistic development, which includes developing the emotional skills, social skills, cognitive skills, physical skills and language skills, to ensure children get the best start in life. Through the SmartStart Programme, children are able to develop and nurture these important skills, stretching the learning process throughout the SmartStart Daily Routine and making sure an opportunity to learn is never wasted. We work to make sure the the quality of the SmartStart Programme produces children who are able to do exceptionally well once school begins, and also yield results later in life. 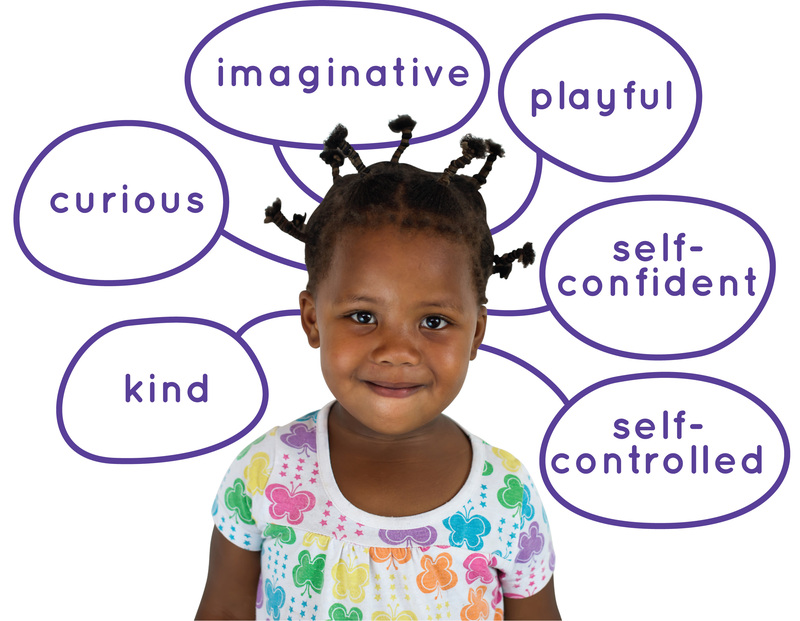 This is what being a SmartStart child is all about. 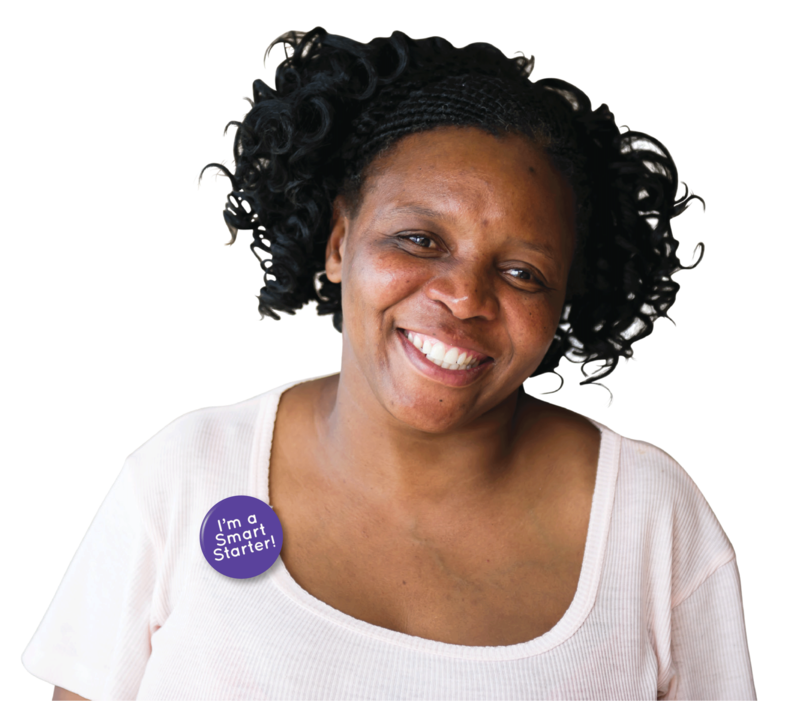 SmartStarters are women and men who are implementing the SmartStart programme in communities throughout the country. Also known as franchisees, these women and men receive the SmartStart training and quality approval before starting their early learning micro enterprises in their communities. SmartStarters are giving children the power to succeed by providing access to affordable quality early learning. In order to continue to give the children the power to succeed, we ensure that quality assurance takes place at various points by not only constantly updating our programme, but also ensuring that our SmartStarters maintain the SmartStart quality. Becoming a successful SmartStarter takes a lot of determination. The SmartStarter journey is not stagnant, but is a journey of growth and elevation while maintaining quality in your early learning micro enterprise. Here’s a look at what the SmartStarter journey entails.